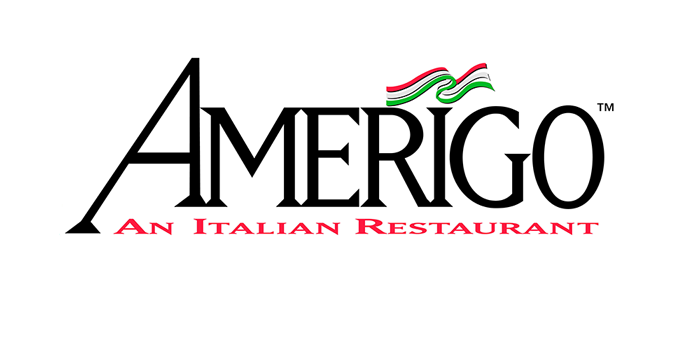 Treat mom to brunch at Amerigo for her special day! Our Flowood location will open early on Sunday, May 12th at 10am. Our full brunch menu will be available until 4pm, along with featured chef specials. Full lunch and dinner menus will also be offered; seating is first come, first served. We look forward to celebrating with you and your loved ones!